Do You Have a Social Media Editorial Calendar? Like any small business owner, you’re doing what you can do leverage social media to your benefit, but have you gone as far as to create a social media editorial calendar? It’s exactly what it sounds like. It’s a calendar that maps out each social media touchpoint – Facebook, Instagram, Pinterest, Google+, Twitter, LinkedIn, etc. – and it shows what content will post to which site, on which day. It’s simply a strategic way to get on top of your messaging and make it work for you. While it may seem tedious, an editorial calendar gives you a great “at a glance” picture of what messages are being communicated and where. By seeing them all in one place, you can see if you want to move messaging around, evaluate whether the various messages work together, see if there are gaps in messaging, etc. Plus – by doing the strategic legwork up front, it frees you up to execute more efficiently as the month goes on. · Find Out What Your Audience Likes: Each business is different and each audience has different ways they like to be communicated too. Look back at your past social media posts. Which ones received the most likes? Were any of them shared a ton? Figure out what messages resonate with your audience and build the calendar around those themes. · Determine a Schedule for Each Site: Decide how often you’d like to post on each social media site, and then decide what content should fill those slots. A good rule of thumb is 3-10 posts on Facebook a week; other sites vary depending on your goals. · Begin Creating Content: Determine if you will be creating the content yourself or will you use an agency to help with this? Will your content be articles or blogs, simple memes or images, or a combination? If you’re unsure, then it’s a good idea to touch base with a digital advertising agency that specializes in online content creation to determine which approach is best for you. 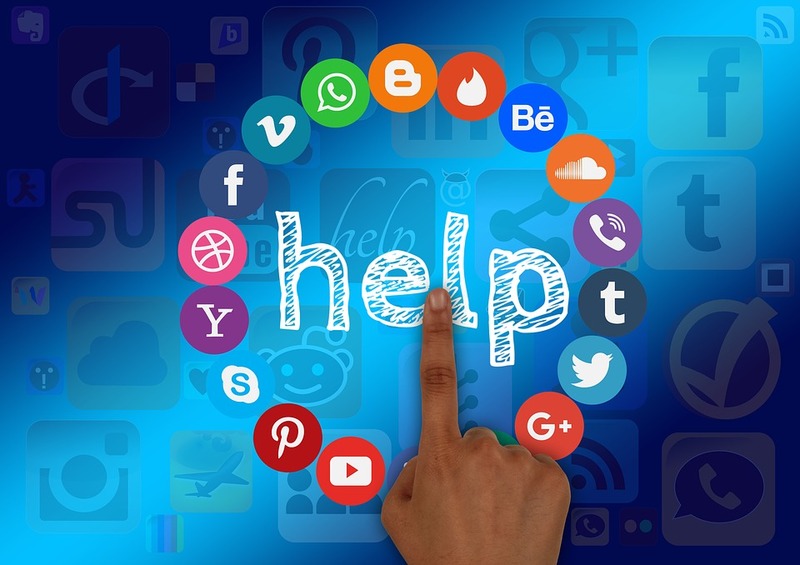 214 Interactive in Dallas, Texas has helped many of our clients get ahead through social media editorial calendars, and we’d love to help you too! Give us a call today to set up a consultation.